Even though you cannot buy Hunger Games movie tickets yet, you can still get a great Hunger Games movie gift with limited edition Hunger Games Gift Cards from Fandango. They can be used for any movie that has online ticketing through Fandango. After the card has been used, it can be kept as a collector’s item. All of the cards feature the movie logo on the front and you can then choose from: Katniss, Peeta, Gale, Haymitch, Effie, Cinna, Cato, and Rue. Give someone a gift that they can use in multiple ways. 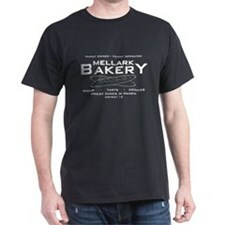 Perfect for any Hunger Games fan! When do Hunger Games tickets go on sale? Not until February 22!